Reliable high quality equipment in ski and snowboard sport is very important. It guarantees safety and offers beginners and experienced skiers absolute comfort and fun. As professionals, we offer only the best quality equipment and advise you fully regarding what equipment is best for you. 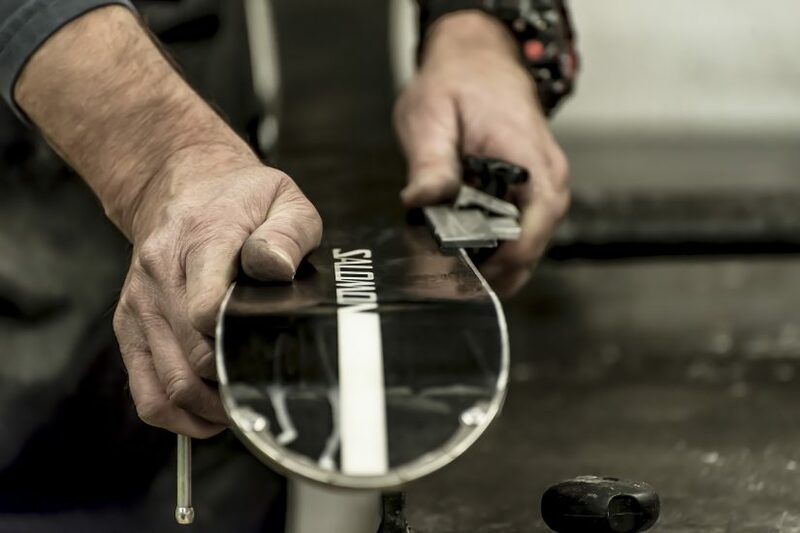 Using the innovative ceramic disc tuning, and staff with many years of experience, we offer skis and snowboard service of the best standards. You too can discover a great improvement in your technique due to better turning and gliding qualities of your equipment.